The One Laptop Per Child (OLPC) project has so far covered 407 schools across the country. 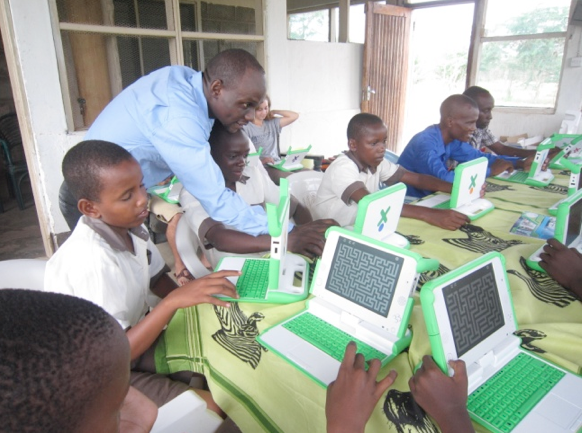 At least 207,026 laptops have been distributed, according to Nkubito Bakuramutsa, the OLPC Coordinator in Rwanda Education Board. Bakuramutsa told The New Times yesterday that Rwanda has been ranked third globally after Peru and Uruguay in terms of rolling out laptops in primary schools. He added that at least all 30 districts have five OLPC-enabled schools. The project that was launched in 2008 aims at boosting Rwanda’s goal of becoming a knowledge-based society. Bakuramutsa said that 2,200 schools have also been equipped with servers, wireless access points and digital content including, e-books, math, science and English courses. According to Sergio Romero, OLPC Vice President Africa, Peru tops the list in the world when it comes to OLPC rollout in schools with about 750,000, Uruguay (approximately 475,000) and Rwanda in third position with more than 200,000. The project has also trained 10,000 teachers with basic ICT skills to enable them to prepare and teach their lessons in digital format. Bakuramutsa further said that with such a massive deployment, the OLPC programme is looking at establishing a modern call centre that would provide online maintenance support to schools. 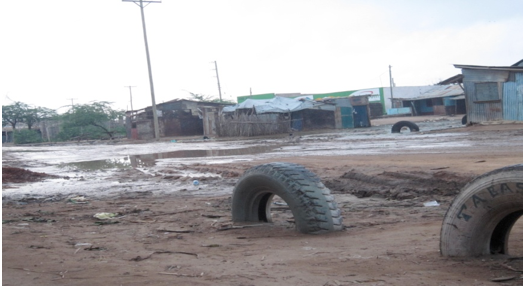 St Jude Primary School is located in Bura Tana, a ten hour drive from the Nairobi airport in Kenya. The leaders of this school are dedicated to providing the best education in the area. Children here are able to participate in various activities throughout the school day. This motivates them to learn and to work hard. These children are very excited about receiving the XO laptops in their school, thanks to Lesley Hayman Sager and friends, who have provided this wonderful opportunity to these children. OLPCA, through its office in KIGALI, supported the school by providing a one day training on the use of XO laptops. The children enjoyed the different activities on the XO laptop, especially the Chat activity and the Maze activity. The Chat and Maze are activities that were developed by Sugar Labs. Such activities are preloaded on the XO laptop. Ten children and three teachers attended the training. These students and teachers are now responsible to share what they learned with the rest of the school. In addition to the basic introduction on the use of XO laptop, the children also came to understand that the XO laptop serves as a tool to use to further the learning process. The children came to see that the laptop offers a new way to express their ideas, share these ideas with their community and the rest of the world. When asked about their experience with the XO laptop, the students were full of joy and expressed their gratitude to people who brought the XO laptops to their school. To assure sustainability and to motivate the children to continue using the XO laptops, the school created two clubs that will be monitored and supported from Kigali, the St Jude News Line Club and the Creative Arts Club. Participants registered for these two clubs and teachers will monitor the progress of the clubs. This project symbolizes the ideal and hope that these young children will continue to support their community in its development through education and access to information and technology. OLPC South Africa Foundation organized a comprehensive three day OLPC workshop conducted by OLPCA representatives from its office in Kigali on December 10 to 14, 2012. 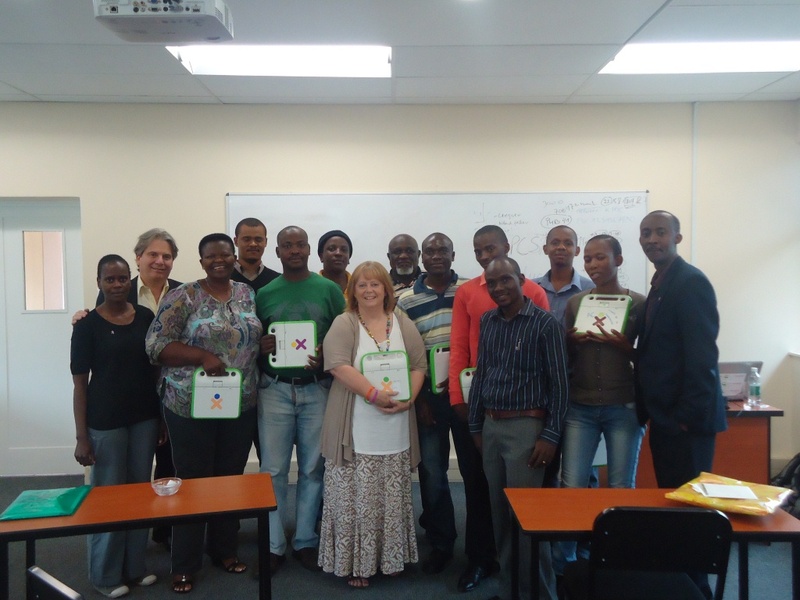 The main objective of this workshop was to provide a comprehensive introduction to OLPC. The workshop also explained the tremendous milestones achieved to date in providing educational opportunities to children in developing world. 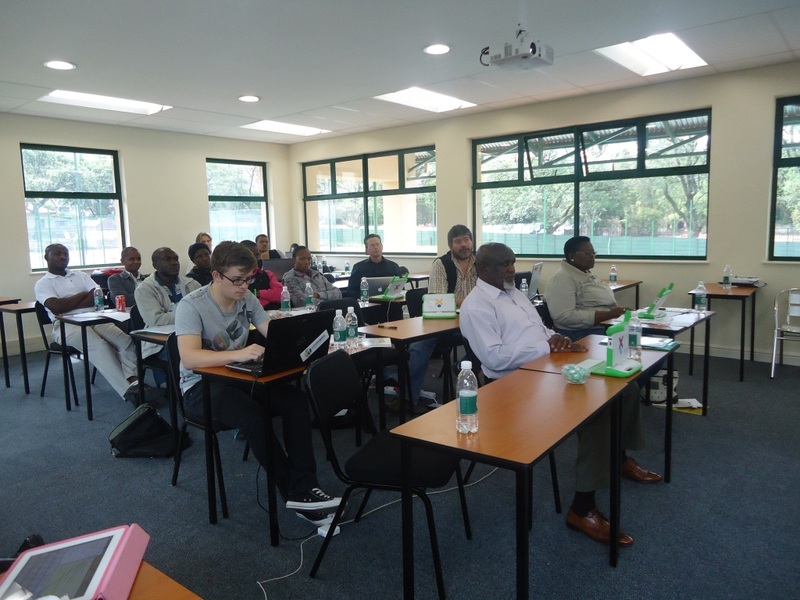 This workshop introduced the XO, its preloaded content and the Sugar learning platform to people from organizations who will be involved in preparation and implementation of large teacher trainings and deployments in South Africa. The workshop also examined what has been learned in Rwanda during the past four years. The OLPC team from Rwanda shared its experiences, achievements, challenges and perspectives moving forward in its ongoing effort to integrate OLPC technology into the Rwandan education system. OLPC South Africa Foundation invited some of its friends, associates and colleagues who will be instrumental in furthering the OLPC cause in South Africa. Invitees included individuals from the National Education Department and other thought leaders from various organizations. Approximately 25 to 30 individuals attended the workshop. The first day of the workshop provided a general introduction to OLPC’s background, its mission, and learning philosophy. The team presented OLPC achievements to date. OLPC representatives shared an overview of different OLPC projects worldwide. The OLPC team also discussed the Rwandan experience and the lessons learned over the past four years of the project in Rwanda. The team shared galleries of children’s work from various schools in Rwanda. OLPC representatives examined the impact on learning, classroom dynamics, changes in school attendance, and the overall changes brought by XO into the families and communities in Rwanda. This busy day ended with all attendees exploring preloaded content on XO. Attendees were able to experience the uniqueness of the Sugar learning platform, which allows learners to create, share and collaborate with their peers. On the second day, the workshop introduced the Sugar learning environment to the representatives of different organizations in attendance. It is anticipated that these organizations will be involved in preparation and implementation of next year’s large teacher trainings and deployments. Participants executed different lesson plans integrating curriculum topics. During this process, participants became familiar with the Sugar user interface and the Write, Record, Scratch, Etoys, Social Calc and Portfolio activities. OLPC representatives shared different approaches used in Rwanda to support schools on the learning side of the project. For example, the OLPC team in Rwanda has organized XO users clubs, after school and holiday camps, and XO weekly challenges. The team has also worked with teachers to develop lesson plans that integrate use of the XO laptop. The second day concluded with an overview of what is suggested by the OLPC deployment guide and how the project has been implemented in Rwanda. The third and last day of the workshop was focused on the technical aspects of the XO laptops. Participants were introduced to the XO’s hardware and software, the school servers and troubleshooting tips. 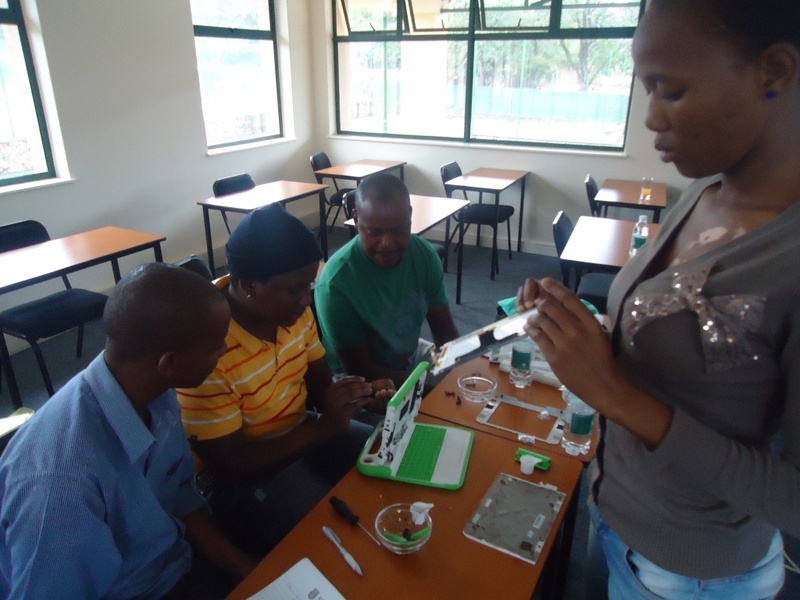 The attendees also assembled and dissembled laptops from Kliptown project. OLPC representatives concluded the workshop with additional support to the OLPC project in Kliptown. The team worked with the Kliptown youth program volunteers and Members of Pendula ICT (a technical support company) to ensure all laptops were in good conditions for use by the Kliptown afterschool program. 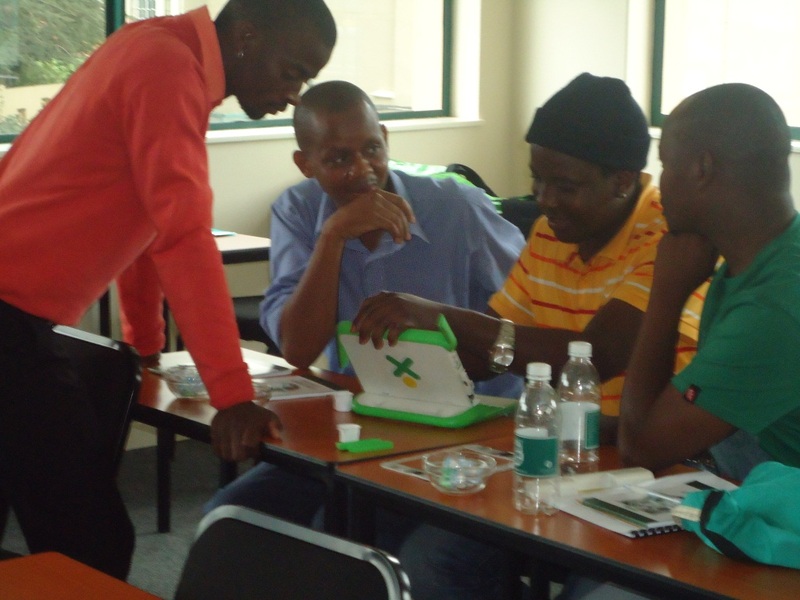 The OLPC foundation in South Africa is committed to providing South African children with OLPC technology. Many of the lessons learned in Rwanda will be valuable as the South Africa project begins to take shape. OLPC Ghana’s national program, initiated under the last national regime and supported by the Baah-Wiredu Laptop per Child Foundation, was deployed to one large town (the Millennium Village of Bonsaaso), but then was delayed for a year while the new regime reviewed the program. Recently the rollout of XOs to rural parts of Ghana has continued. Last week XOs reached a new school in the Suhum Kraboa Coaltar district, as reported by GhanaWeb, along with new furniture for the school. It is unclear from the report, but the laptops there seem to be in a new part the school, in a computer lab. 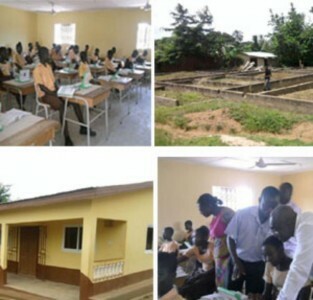 This is unlike the project in Bonsaaso, and not the implementation we would recommend, but it is good to see that school connectivity in rural parts of the country is being revisited as a priority.